Make fresh carnival style cotton candy easily! Prepare delicious cotton candy at the comfort of your own home! 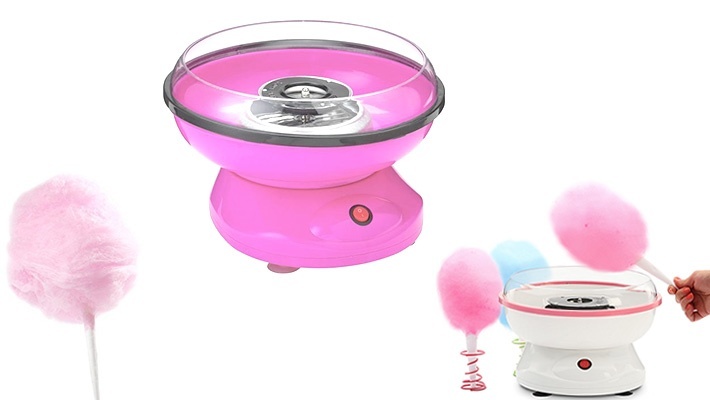 Get this Cotton Candy Maker for only $23.99 instead of $68.